We have marked a distinct and dynamic position in the market by providing a high quality array of Standalone Fingerprint Scanner. 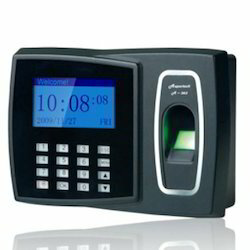 JKB Solutions India Private Ltd.
As a renowned organization, we are involved in dealing a wide array of Biometric Attendance Machine. 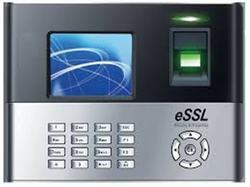 Our range of this Biometric Attendance Machine has received huge appreciation by our customers due to its strong construction and has user friendly operation. These machines are highly efficient and cost effective. Ultra Low False Acceptance Rate. A Much Awaited Product from SAVIOR for SMALL ESTABLISHMENTS which Eliminates Proxy, is small and Portable, connects to a USB port and does not require an ID-Card. Bioroles Automation Systems Pvt. Ltd.